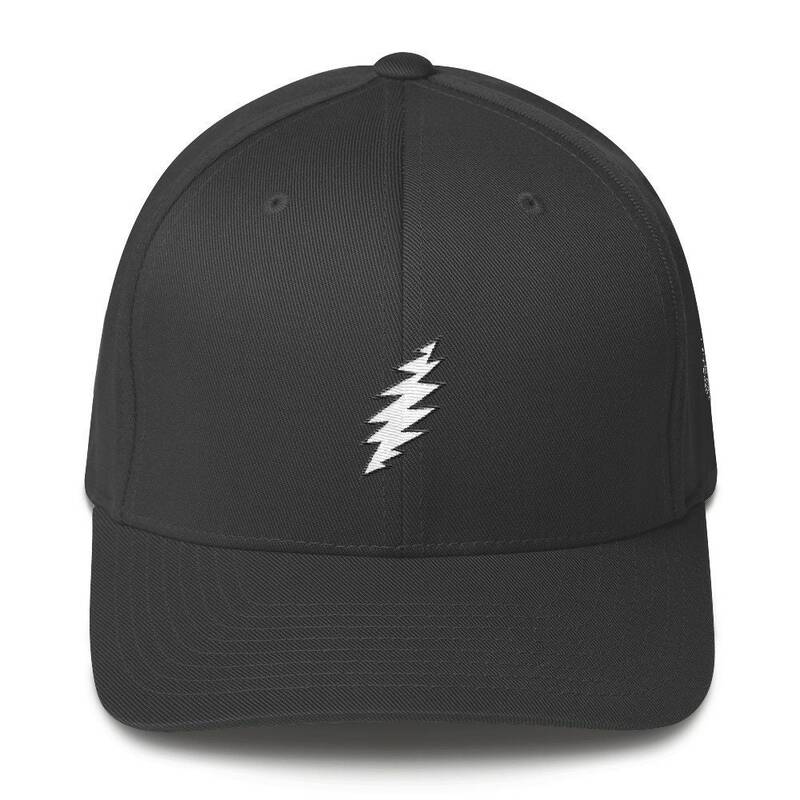 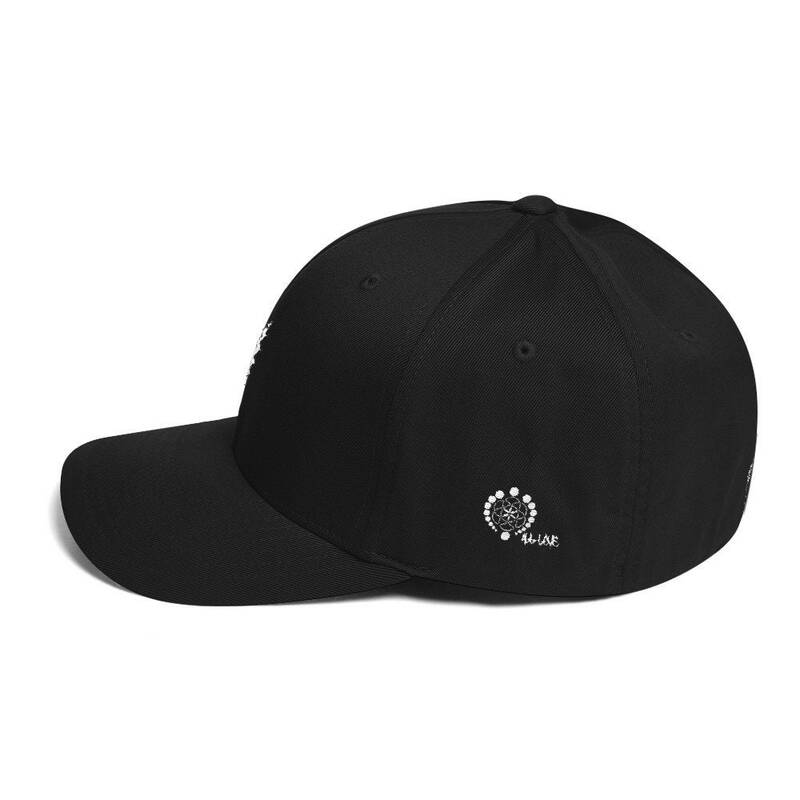 Embroidered on a structured 6-panel mid-profile flex-fit hat made of 63% polyester/34% cotton/3% spandex twill with silver under visor and an elastic stretch band. "All Love" and logo embroidered on the side. 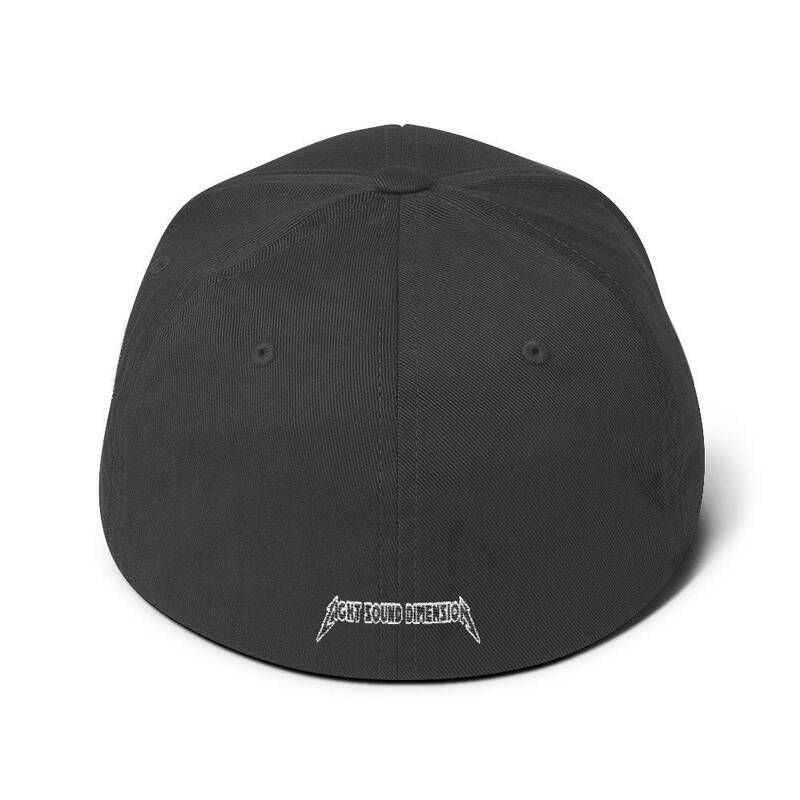 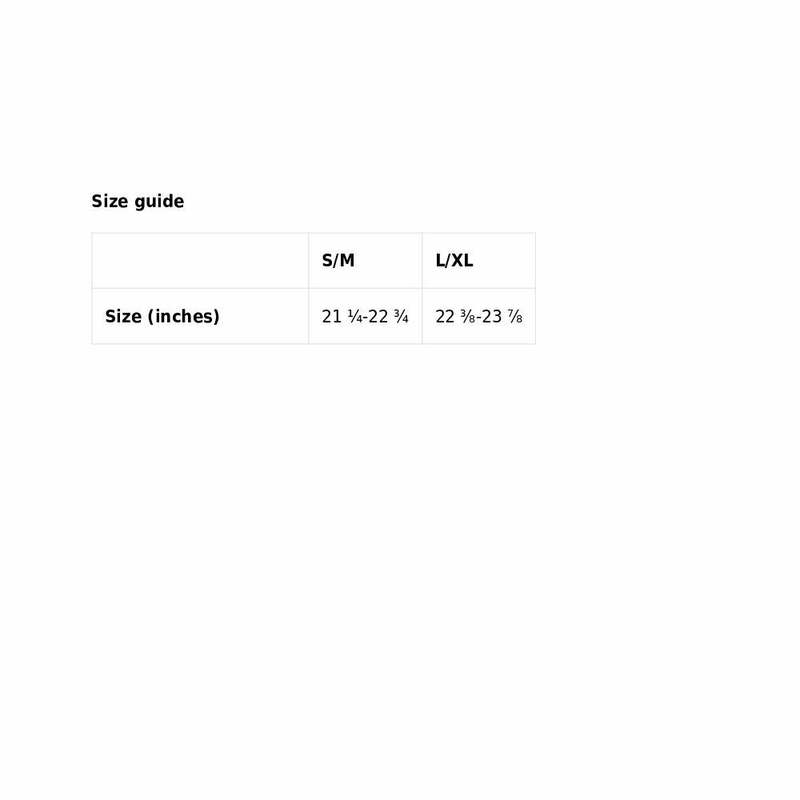 Available in sizes S/M or L/XL for head circumference 22” - 23 ⅞”.